What are the laws that apply to social media use? How can you protect your business when it comes to social platforms? These questions and more will be addressed at an August workshop organized by the High Technology Development Corporation (HTDC). The featured presenter is Ryan Hew, a practicing attorney in Honolulu who specializes in providing legal services to small and medium-sized businesses. 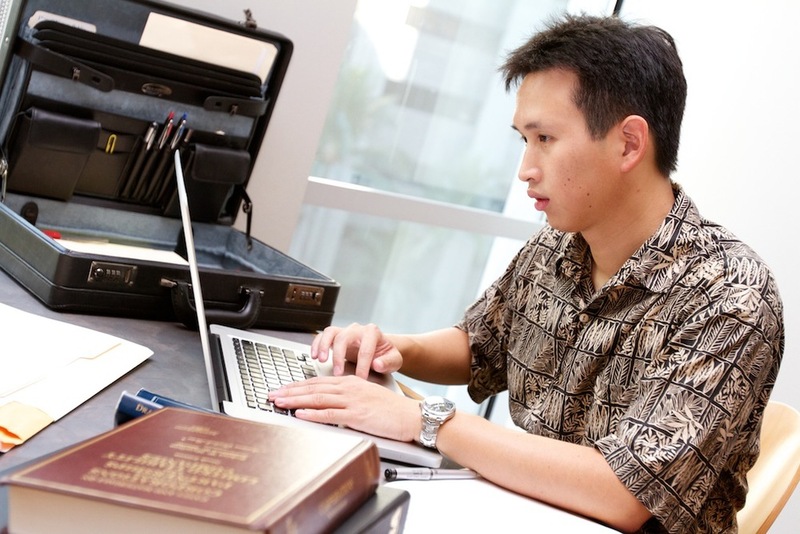 The workshop, “Social Media and the Law,” will be held at the Manoa Innovation Center on Thursday, Aug. 21. from 10 to 11:30 a.m.
Hew provides transactional and compliance services including entity formation, corporate governance, and licensing and registration with government agencies. When not working directly with clients, he blogs about the benefits of LLCs and corporations, social media use, contract law, intellectual property protection, and B2B relationships. The HTDC is a state agency established by the Hawaii State Legislature in 1983 to facilitate the development and growth of Hawaii’s commercial high technology industry. Photo courtesy Ryan K. Hew/HawaiiEsquire.com. ← Did Facebook Violate Informed Consent Rules?